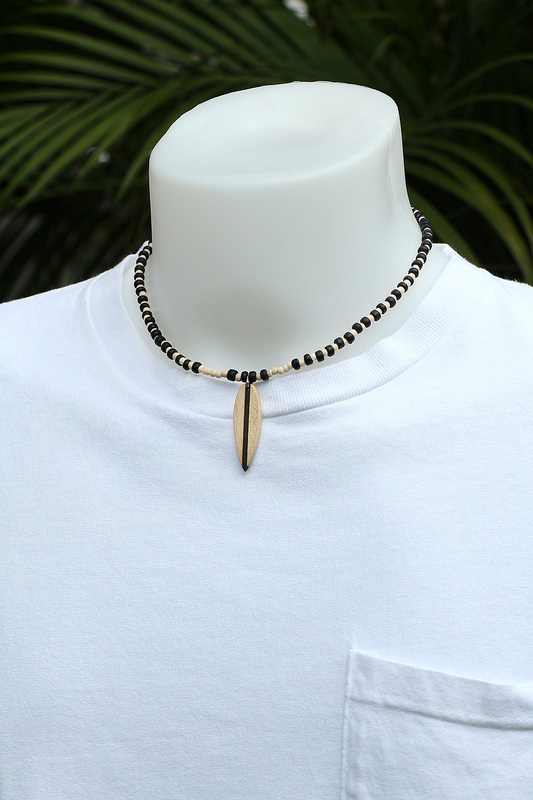 Handmade unisex teen fashion jewelry. 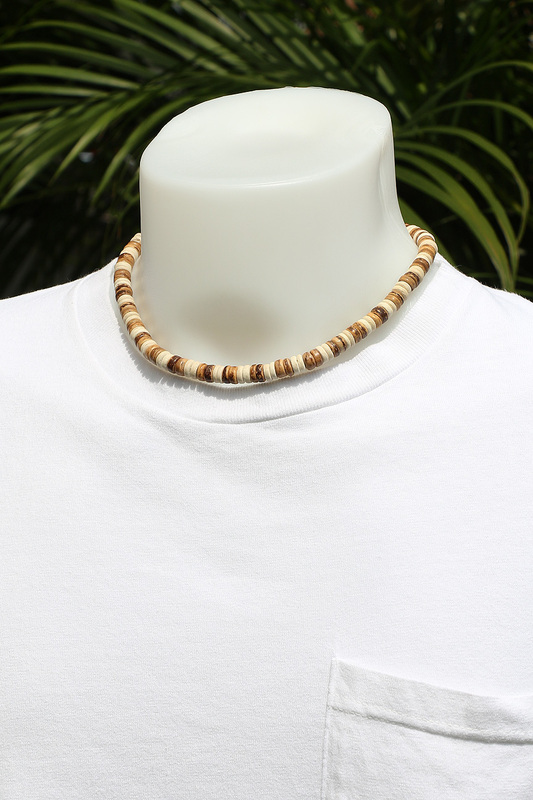 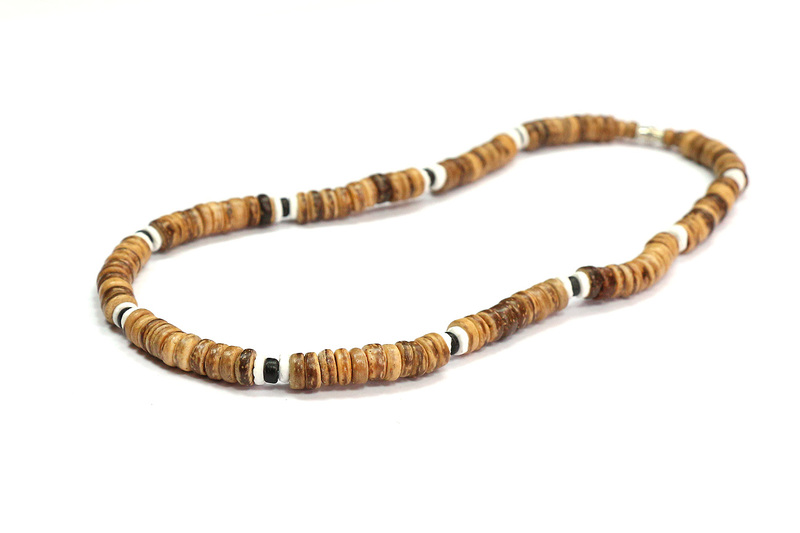 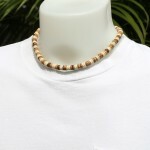 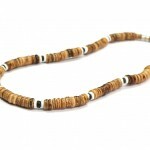 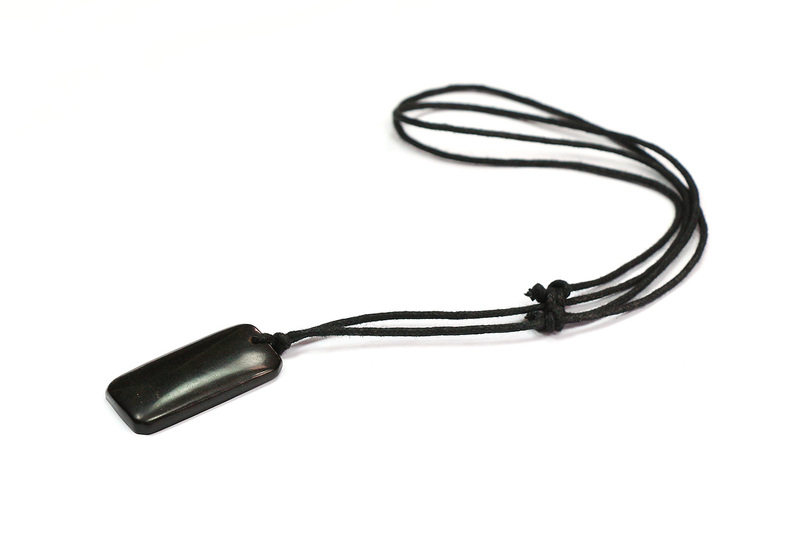 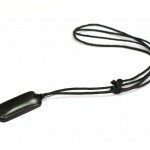 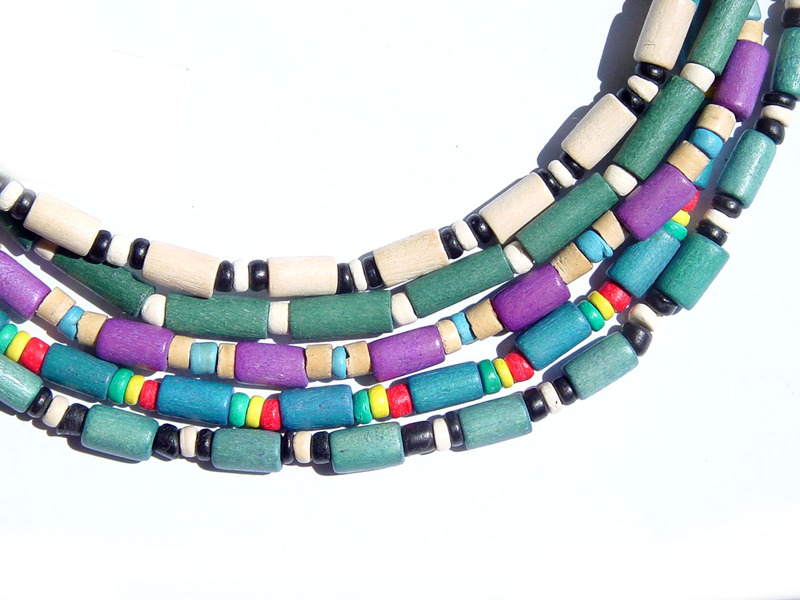 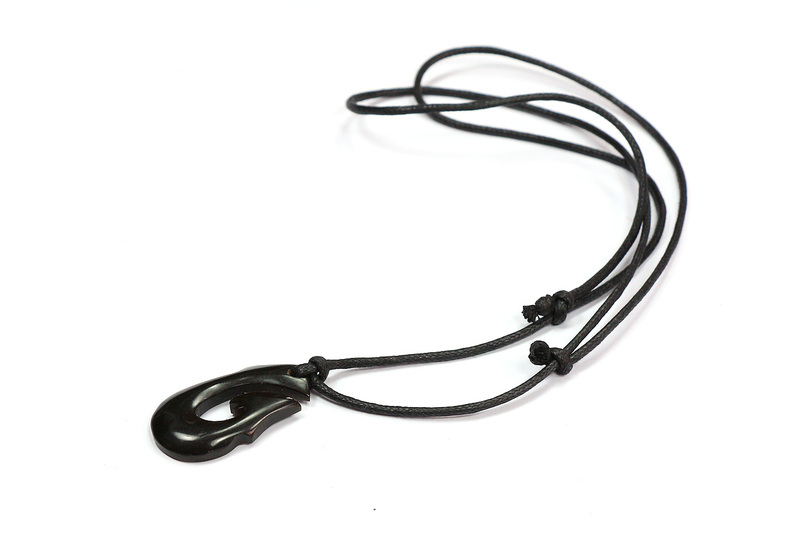 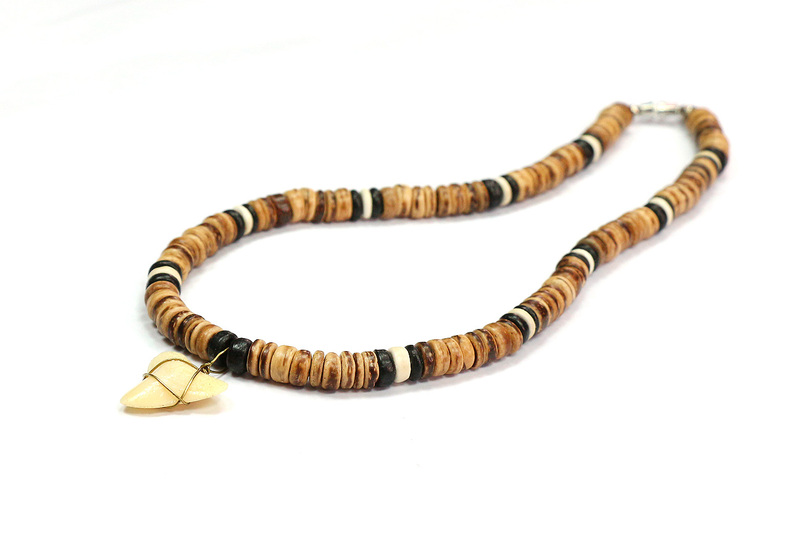 Affordable and easy to sell surfer necklace, rasta fashion, reggae accessories, puka shell necklaces, tribal, ethnic, bamboo, wood beads bracelets, summer anklets, beach accessory and more. 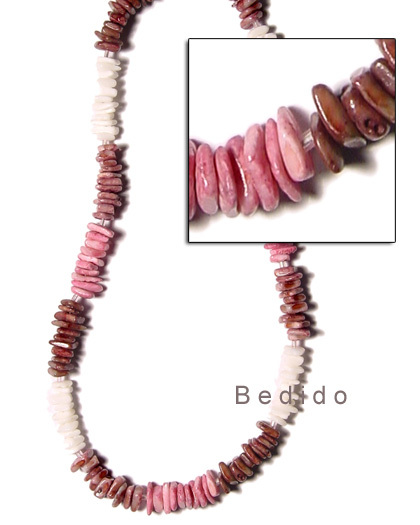 Assorted colors in bright, earth and natural tones. 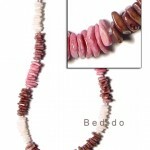 Manufactured direct from Milan of the Philippines, Cebu. 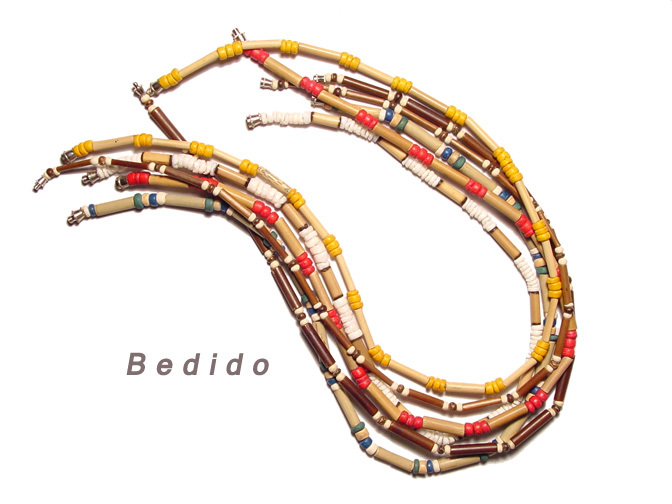 Handmade from Cebuano artisans. 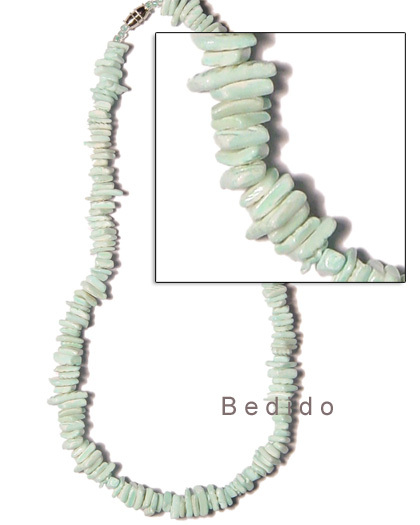 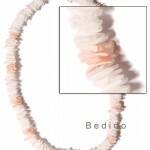 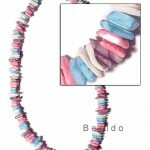 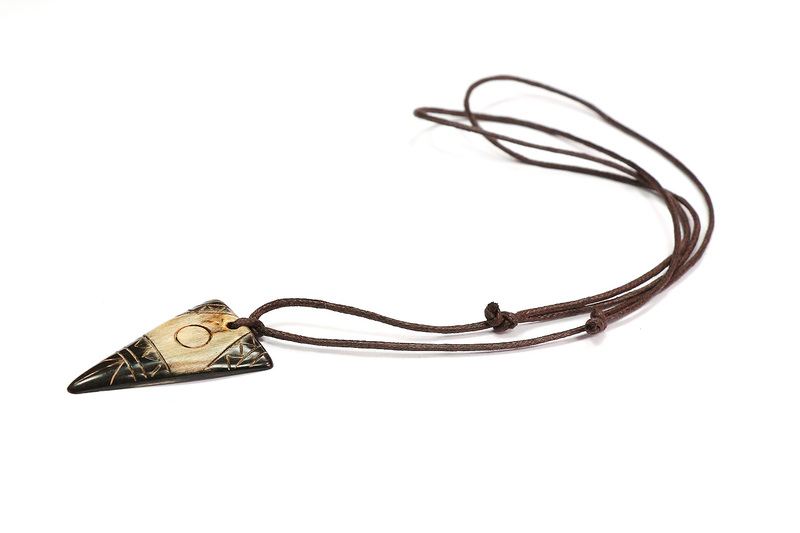 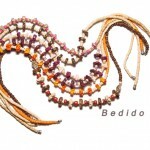 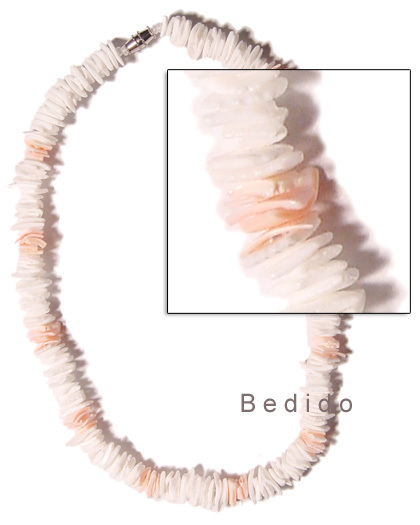 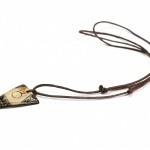 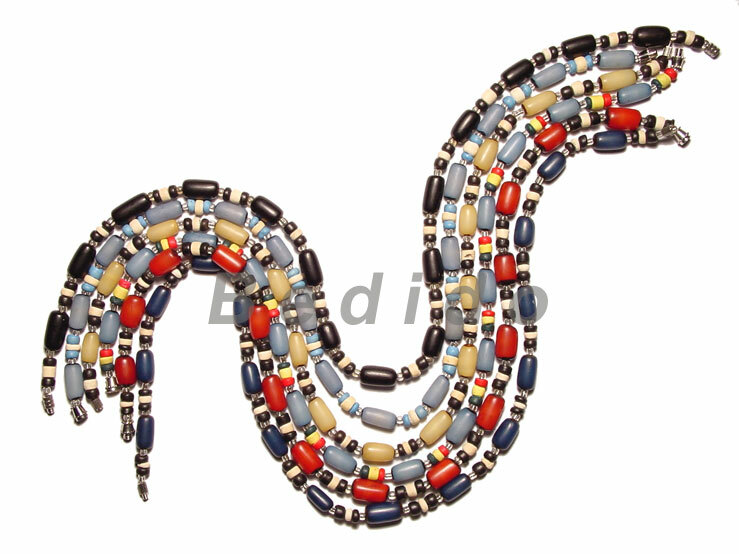 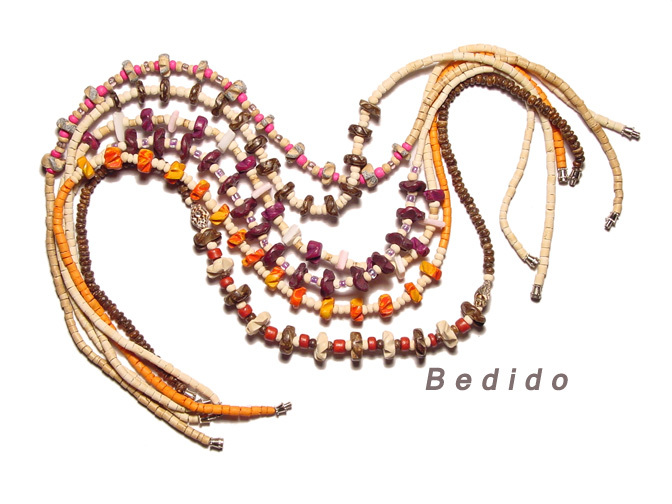 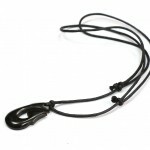 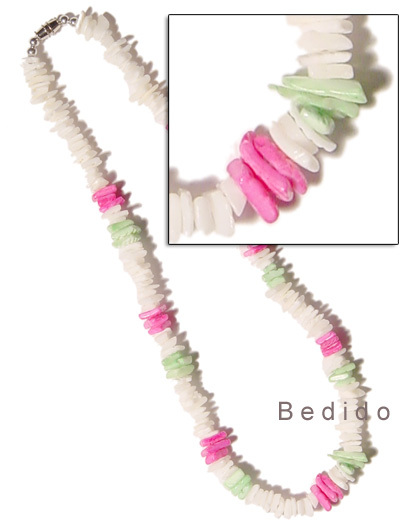 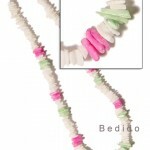 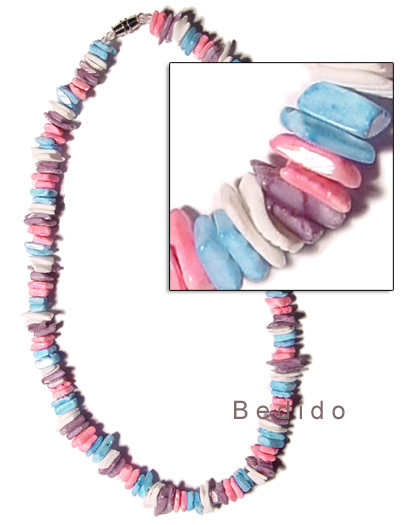 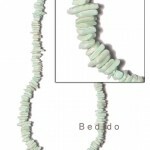 For wholesale teens jewelry please visit Bedido Teens Fashion. 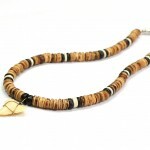 Where to buy the cheapest jewelry?